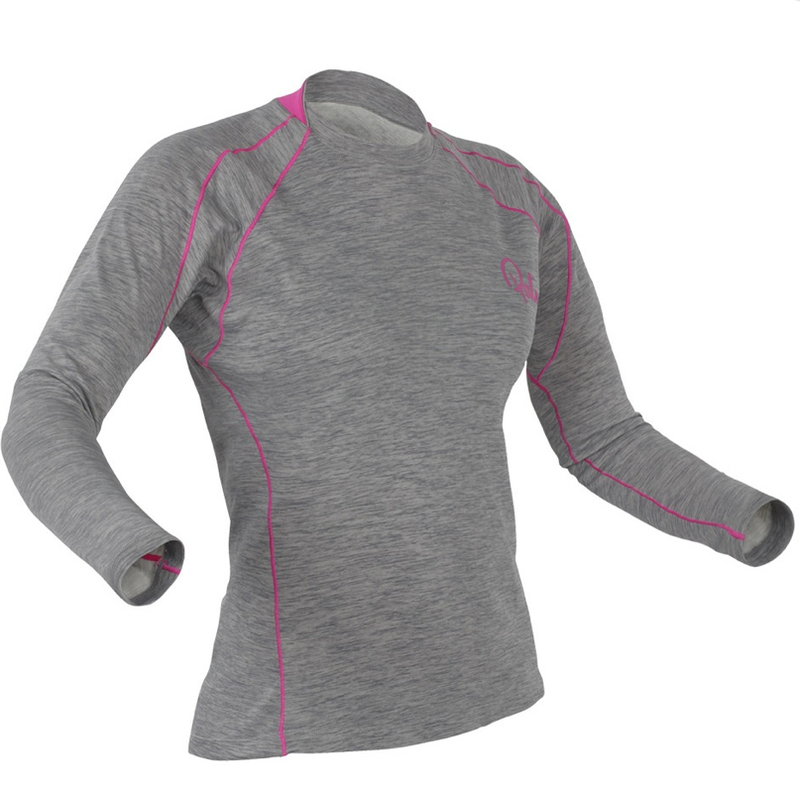 A one piece thermal made from a super soft Pontetorto fabric ideal for use under your drysuit. 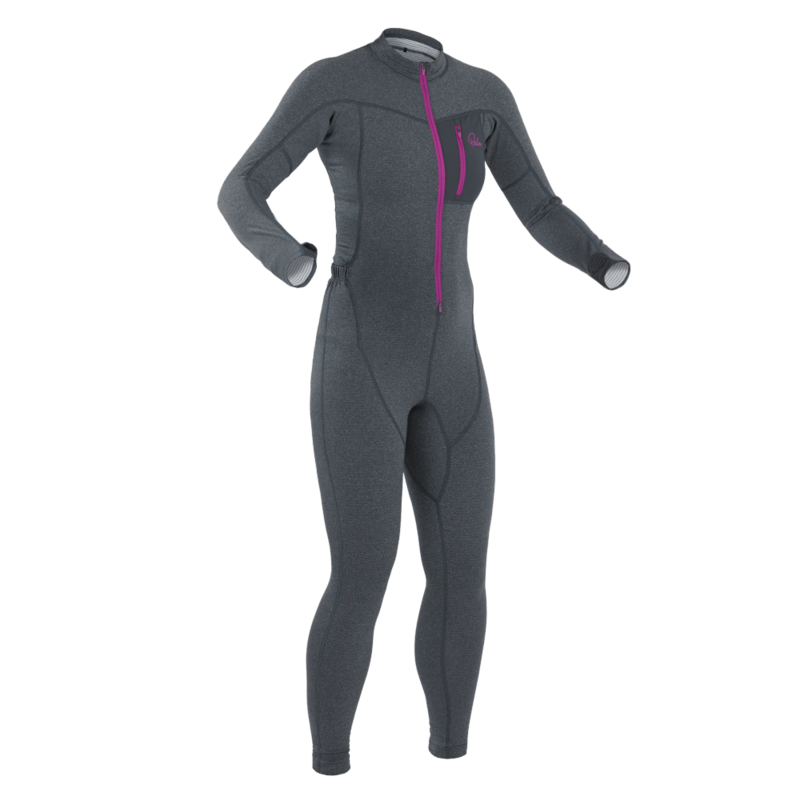 The Tsangpo Womens Suit is a one piece thermal made using Italian Pontetorto Technostretch and provides an excellent lightweight yet warm technical insulation layer ideal for paddling. The Tsangpo suit features a two way zipper making getting in and out super easy, a drop down seat to make it compatiple with the same feature on your dry suit and a small zippered chest pocket. The form fitting suit is constructed with faltlocked seams and a paddling specific cut with no underarm seams. Pontetorto is a super soft natural feeling fabric with inner hydrophobic polyproylene 'fleece' to trap warm air while staying dry, and a smooth outer polyester material highly resistant to snagging or pulling. 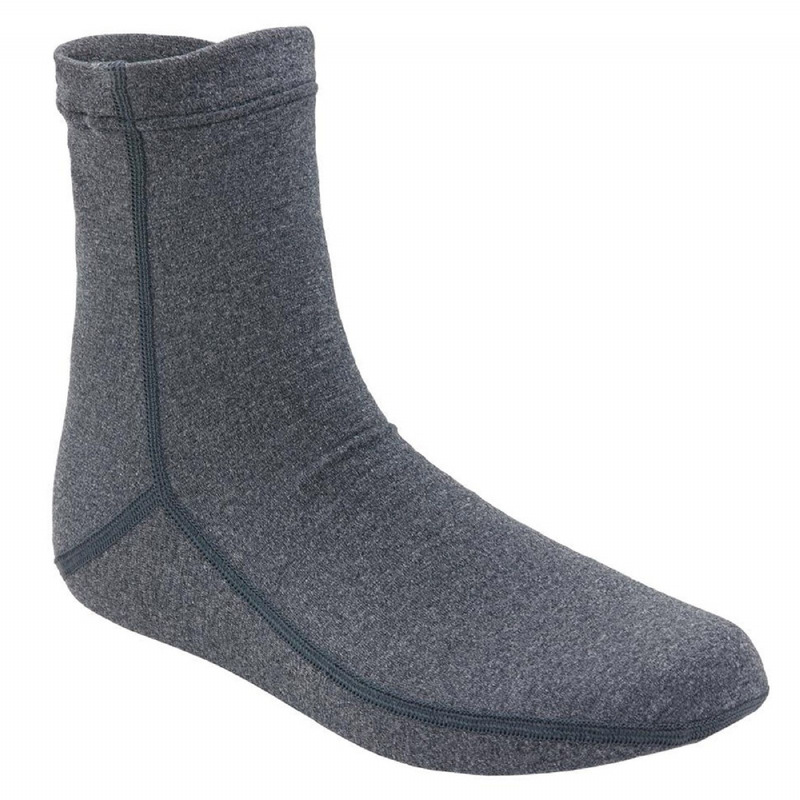 In addition the waffle like grid structures offer a broad range of functional advantages such as reduced weight, reduced pack size, and better ventilation for perspiration transport than a basic fleece. Use of Spandex in the material helps make it very stretchy and is it treated with Polygiene to reduce the build up of bacteria and nasty smells. Pontetorto has been Bluesign certified.